Tamilla Thomas, The Violin Expert. Beautiful classical music for your weddings and celebrations in Bristol and beyond. 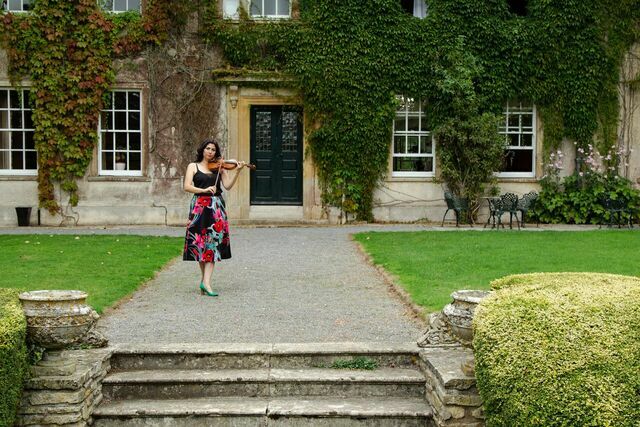 I'm a professional wedding violinist and violin teacher, classically trained to the highest standard. Please take a moment to listen to the diverse selection of wedding music I play. I will work with you to create music for your perfect day - modern, classical or pop. I am always happy to discuss your individual requirements, so please do not hesitate to contact me for further information.